2013 - Green Candle’s latest production aimed at children aged 1-5. No Fear! 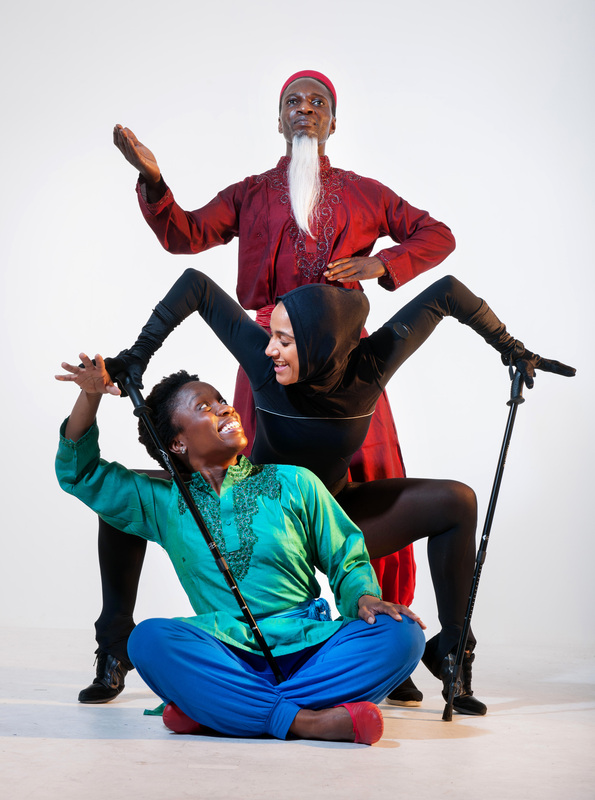 is a light and funny dance theatre production addressing scary things and learning to laugh at them; Vashti and her grandfather go on a journey to find a lost cat and come across many obstacles. 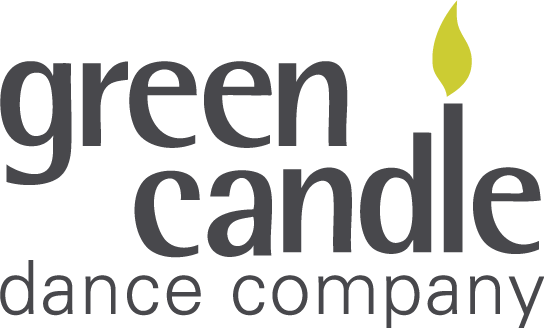 Green Candle, one of the country’s most experienced dance companies working with children, will bring together 3 professional dancers, a live musician and stimulating set and costume designs to provide enriching entertainment that will fill venues with vibrancy and smiles. No Fear! is specially designed for children aged 1-5 years (or up to 8 in the case of children with special educational needs). Signing is incorporated into the choreography to make the show accessible to both deaf and hearing children. Suitable for all the family, No Fear! is not just a story and a spectacle – it also gives several opportunities for the children to become involved in the action, helping Vashti and her grandfather find that elusive cat! Perfect entertainment for all the family!